Julia Morison has a stellar career spanning more than three decades with extensive exhibitions throughout New Zealand and internationally. Her work is renowned for its capacity to push formal and conceptual boundaries and to challenge conventions. Julia was awarded the Frances Hodgkins Fellowship in 1988 and undertook the Moët & Chandon contemporary art residency in Avize, France in 1990. She returned after 10 years to lecture in painting at the University of Canterbury, a position she held until 2007. Her major survey exhibition 2006 - 07 A loop around a loop: Julia Morison was jointly organised by the Christchurch City Gallery and the Dunedin Public Art Gallery. 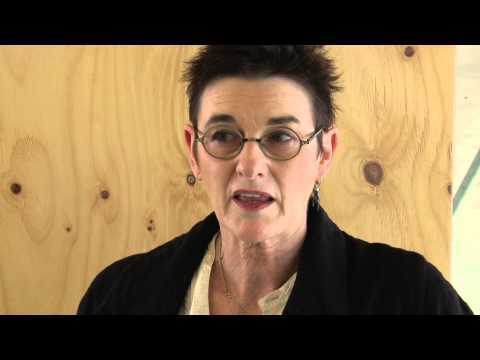 Julia was made a New Zealand Foundation Art Laureate in 2005 and continues to delight and challenge us through her work. Hall of Fame inductee 2012.